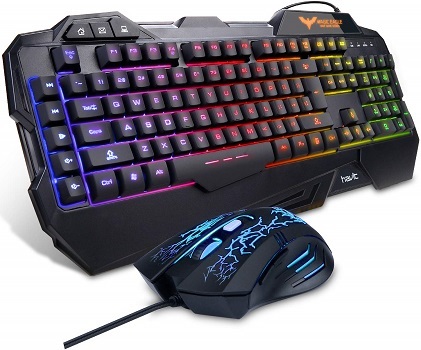 Gaming keyboards help you to type faster and more accurately. They also much more durable, has an ergonomic design, and a more attractive appearance than standard computer keyboards. • Wired gaming keyboards - don’t require any special software, cheaper than wireless models, no batteries required, easy plug and play, no lag. However, they occupy a USB port, additional cable may add to desk clutter, and bound to a limited range of use. 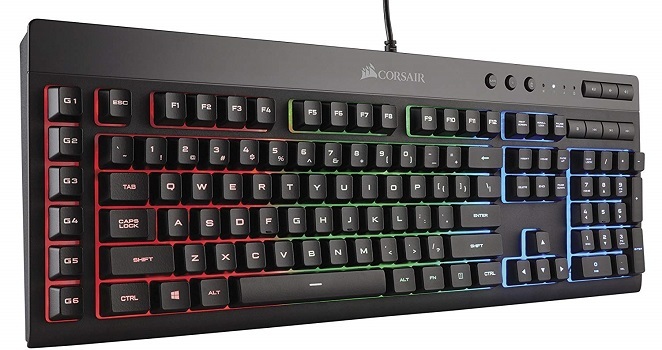 • Wireless gaming keyboards - Bluetooth frees a USB port, no cord adding clutter, range of connector is about 30 feet. However, Bluetooth has a fairly short battery life, RF connectors are reported to have issues when around other wireless devices like routers and cordless phones, and can produce lag for user inputs. • Silicone dome switches - the soft rubber of the domes makes for a squishy, silent feedback. However, they require you to push the key all the way down. Touch typists will find this frustrating since it will slow down typing speed. Games that can suffer from slower typing speeds are MMORPGS, dungeon crawlers, and reaction-based games. • Scissor switches - faster, give a uniform typing experience, and offer a good experience overall and last longer than silicone domes. However, they can be hard to repair and aren’t as sensitive to the touch. Most games should operate well using the scissor switch keys, but you may find that the key heads easily hit other keys on accident. • Mechanical switches - the most recommended key switches. 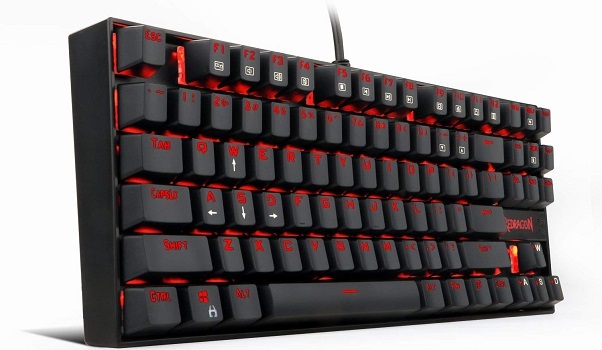 They offer the longest life, easy to repair, customizability due to the ease of replacing keys, and great for any gaming genre. • Macro functions - allows you to program customizable keys to perform a series of actions with one click. • Gaming Mode - to locks the Windows key from triggering the start menu, preventing the game from being pushed to the background of computer activity. • Multimedia functions - offer advanced multimedia functions from simple volume control, to shortcuts to Facebook and Twitter. Redragon K552 is built to take a beating; it also has great ergonomics and a space saving design delivering a pure, fluid gaming experience. Not only good for gaming. It has been designed to be a superb typing tool for office work as well. • Sturdy Keyboard Base made off Aircraft-grade Aluminum. • Aluminum base that keeps the keyboard in place even when participating in hectic battles. • Keycaps could be a little thicker. 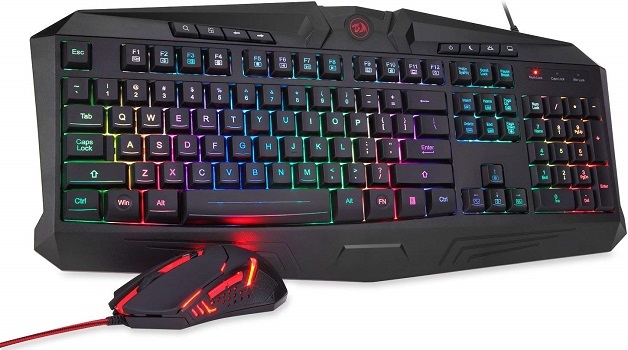 Havit HV-KB558CM comes with 19 anti-ghosting key: Simultaneous operation of up to 19 keys without conflict; 5 multimedia keys, interchangeable "WASD" keys and WIN keys can be disabled for gaming. • Easy to reach media keys. • Very sturdy but not heavy. • The keys are soft and provide precise input. • The wheel of the mouse offers little resistance and it feels unpleasant when you scroll fast. • Rainbow of LED Backlit can switch among medium light,high light,breath mode and turn off by pressing Fn and Esc simultaneously. 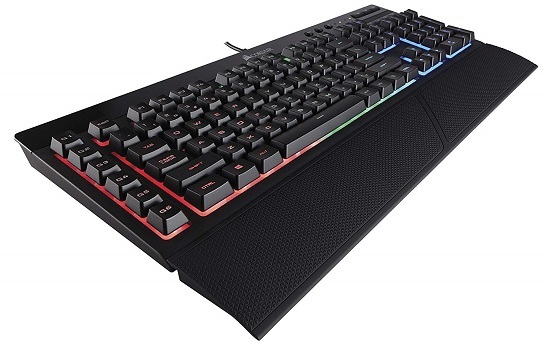 • Simultaneous operation of up to 19 keys without conflict, 8 multimedia shortcut keys, interchangeable "WASD" keys and WIN keys can be disabled for gaming. • Resolution up to 3200DPI, Four levels adjustable, 800/1200/2400/3200DPI, with DPI switch flashing indicator. Redragon S101 offers - FULL RGB Backlighting for all 104 keys and a close to perfect blend of features, functionality durability and comfort. • It has a braided cable. • Splash and liquid resistant. Redragon K502 comes with Non-Slip adjustable rear feet and extra large Wrist rest for the perfect typing angle. • Keys are essentially silent. • Braided cord prevents tangling and has Velcro for cable management. • Keys feel cheap and are difficult to press. • Keyboard layout takes some time to get used to. • Spacebar doesn't always feel like it's being keyed. 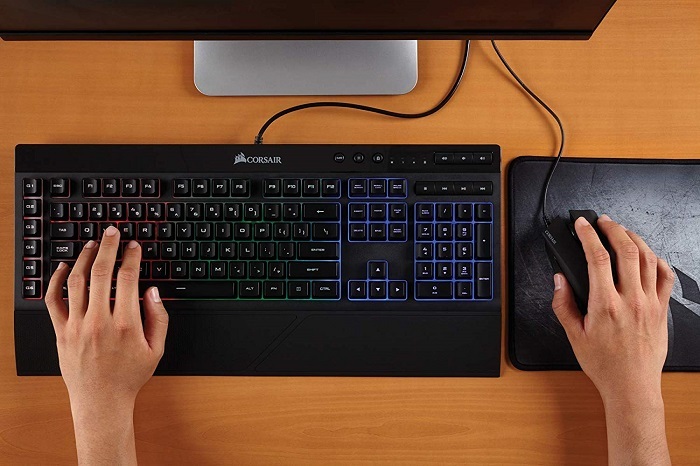 CORSAIR K55 comes with a detachable soft rubber wrist rest to ensure additional comfort during marathon gaming sessions. • No software needed for RBG lighting. • Glossy surface on the top of the keyboard is highly prone to scratches, fingerprints, dust and other kind of stains.